Women are more attracted to flower tattoos then men, because all the fragrances of mother nature are present in flowers and its the most important thing in the life of any women to be smelled with a natural scent that will make her beauty glow more than usual. Flower are the most delicate creatures of God, its a symbol of femininity. 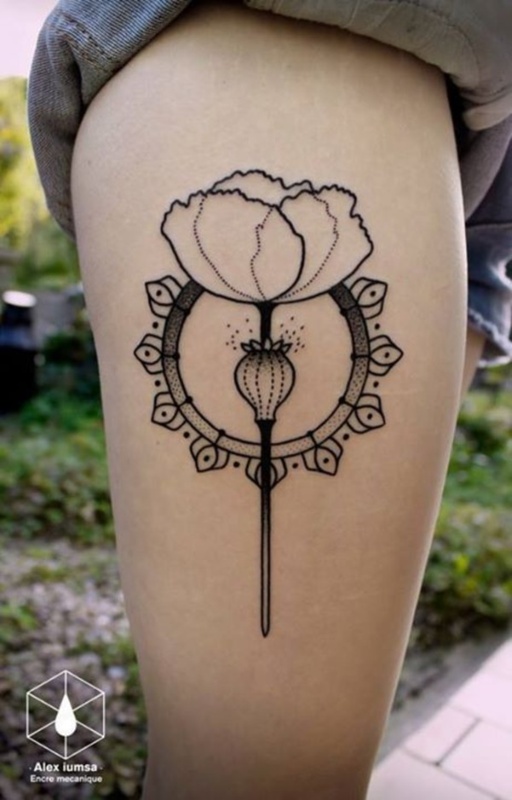 Women love to have a flower inked on various parts of their body, the floral tattoo patterns are sweet images that give more grace, power of beauty and sensual energy of nature to females. Flowers like Hibiscus, Chrysanthemum, Rose, Sunflower, Lotus and so on are perfect tattoos to be selected as big tattoo designs on back, thigh, shoulder, neck, chest and other parts of the body. On the other hand flower such as Aster, Lupin, Lavenders, Forget me nots and many more can be selected as small floral tattoo symbols for wrist, forearm, collarbone, back neck or on ankle to be more attractive designs. Here we have selected the most beautiful flower tattoos that have different meaning according to the various cultures and regions of the world where they grow, however many of the flower tattoos have similar importance and meaning in most the places in the entire globe. 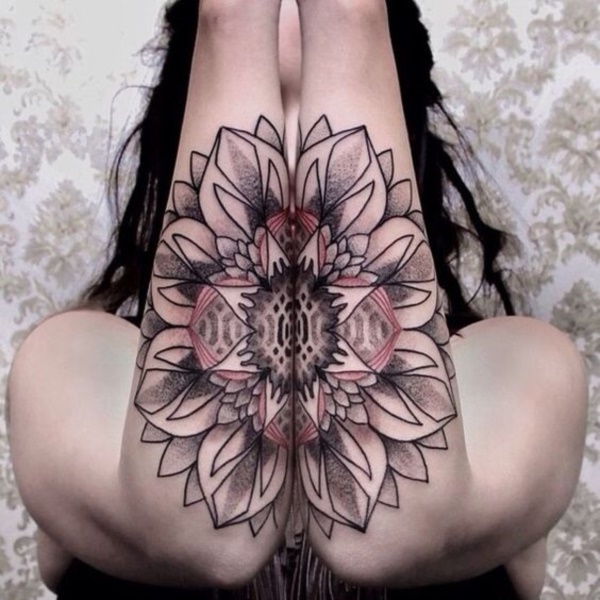 You can select a floral tattoo design that is perfect and defines your personality more clearly thorough this list of flower tattoos gallery below. Red rose is a symbol of true love. Daffodil packed girls who feel unclaimed in love. Cherry Blossoms are symbol of spiritual beauty and youth. Magnolia shows love for nature.